WARNING that this article contains comic book spoilers and may potentially contain spoilers for the show as well, assuming certain rumors are correct. And now I’ll continue typing for another sentence to clear the first few lines of text that automatically appear on the main page’s splash image. There, that oughta do it. In the Walking Dead comics by Robert Kirkman, Negan makes himself unforgettable by swinging his baseball bat and suddenly killing a major character. On paper this was Glenn. But the TV series often puts new twists on Kirkman’s storylines, and showrunner Scott Gimple has already confirmed the famous scene (which is believed to occur in the season finale) will take a “hard left turn” in his words. It’s not that surprising given Gimple’s awareness of how popular the scene is with fans. 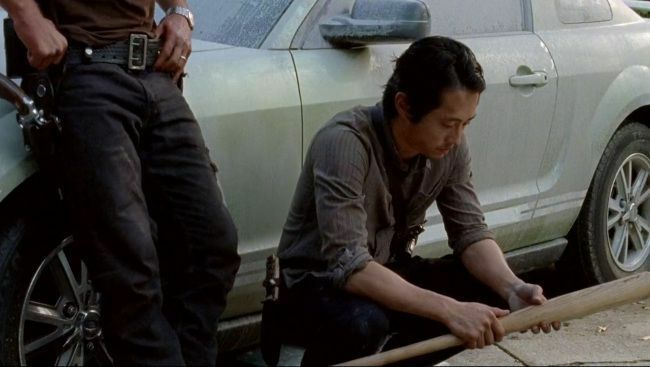 Episodes under his watch from the past three seasons have repeatedly included winks to Glenn’s comic death. Most notably, it nearly happened to him during his imprisonment in Terminus, but the swing was interrupted at the last second. Gimple seems to be implying he simply CAN’T do the same thing; it wouldn’t be very surprising. But if not Glenn, than who? Some people, especially those who own a “If Daryl Does We Riot” T-shirt, won’t be happy about the lead rumor that it’s him. The fact that Norman Reedus is developing his own AMC series, coupled with his lack of direct involvement in recent storylines, is fueling the rumor. Plus, since Daryl was invented for the series and has no comic origin, it’s impossible to tell where his storyline is really heading. 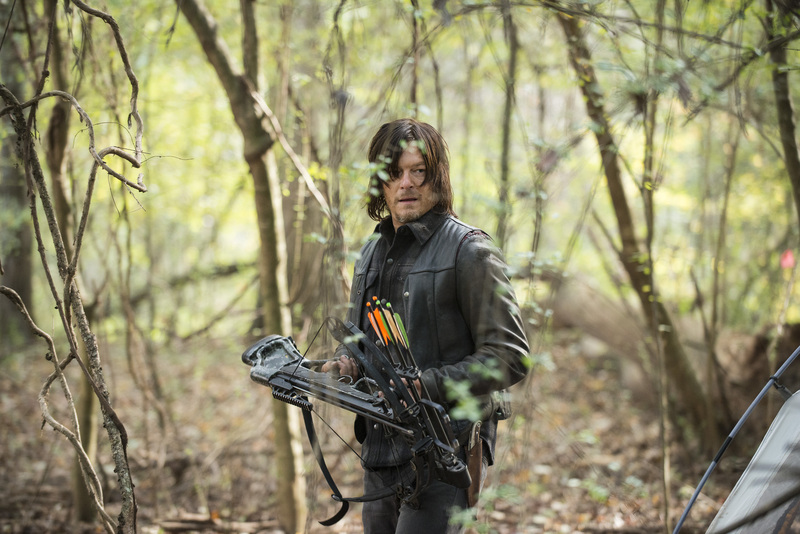 Killing Daryl would certainly get a reaction, and it wouldn’t be positive. A lot of people would swear never to watch the show again. Whether they actually did or not is another thing, but it would also encourage journalists like this guy to write more hate-pieces. If you want this one’s opinion, there is really no reason to kill Daryl beyond the sake of Game of Thrones style shock. But if that’s indeed what they want, brace yourself for the Red Wedding….